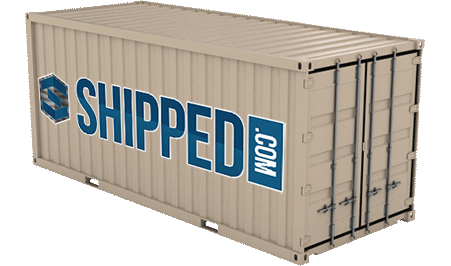 We make it easy to buy or rent a storage container online! Need help with a complex situation? Contact Us! We deliver containers to you with all fees, insurance, delivery costs, etc., already included! Order online with no hidden surprises! 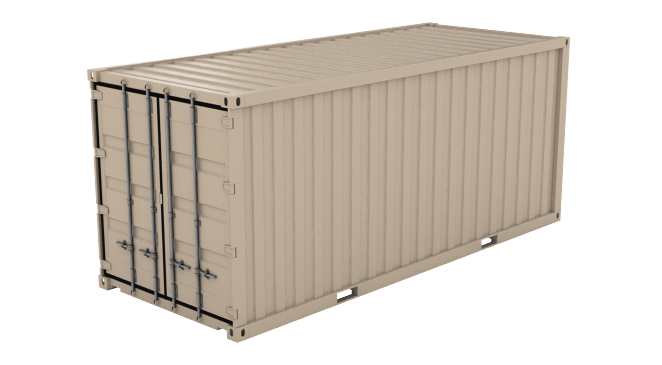 Shipping containers are available in all sizes: 10', 20', 40', 45', 53'. 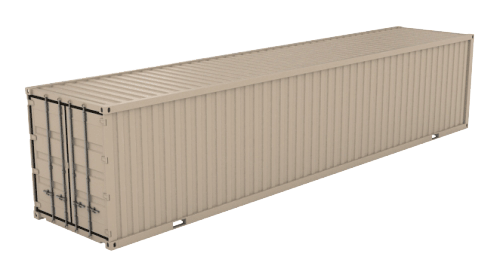 And in all grades/ratings: New, Cargo-Worthy and Wind & Water Tight (WWT). 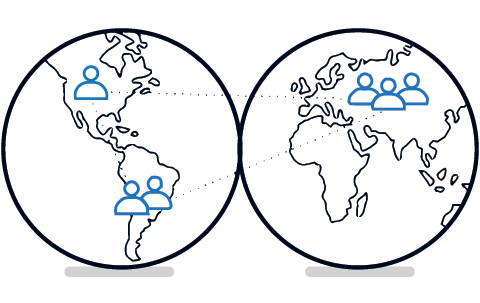 All purchases are 100% covered by the Shipped.com Marketplace Protection Policy. See all inventory worldwide and find exactly the container you're looking for. 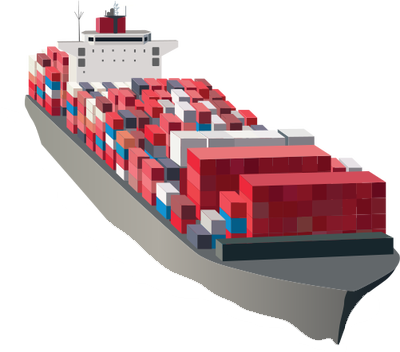 Choose from our best offers, then we'll secure and ship your container to you. 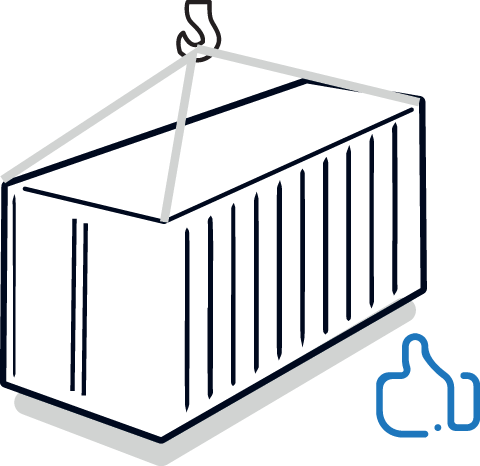 We guarantee your container arrives correctly, ensuring your satisfaction. No waiting for a quote! We've listed our very best pricing for you including delivery. Purchase instantly and securely. 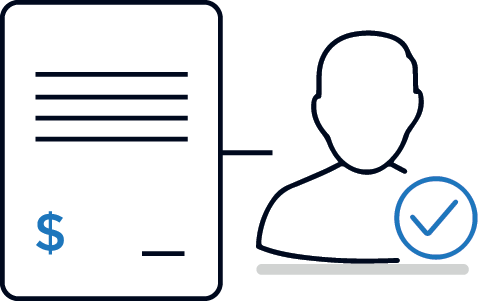 Our marketplace protection policy guarantees your total satisfaction. Safe and secure steel storage brought right to your home or business! Fast & easy delivery nationwide and you get the lowest monthly rental price possible, we guarantee it! In 1, 2 or 3 years you own it! 100% of your monthly payments go towards your ownership of the container! All for a monthly rate that is often less than the cost of a storage facility! We've got a complete inventory of spare parts, upgrade items and other intermodal related equipment. 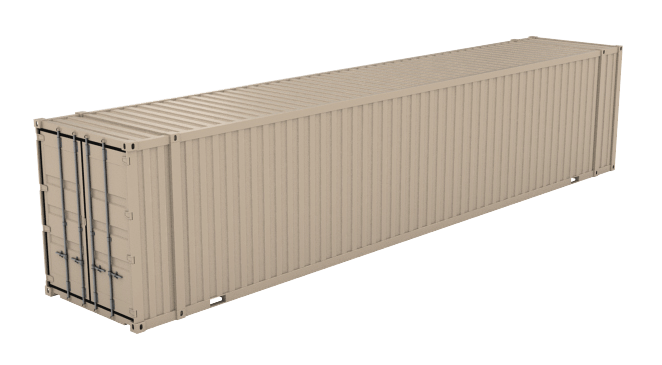 Let us help you improve or complete all of your shipping container projects!